The Eleaf iCare Mini is an even tinier version of the iCare and has the same automatic on/off mechanism, so it may be attractive to people who don’t enjoy clicking a button a few times every time they are ready to vape. The unit comes in a choice of five colours (black, gold, cyan, white, red) and has somewhat of a dinky, cute look. However, it has to be said, once it is placed in its charger, it looks more like an asthma inhaler than a vaporizer. 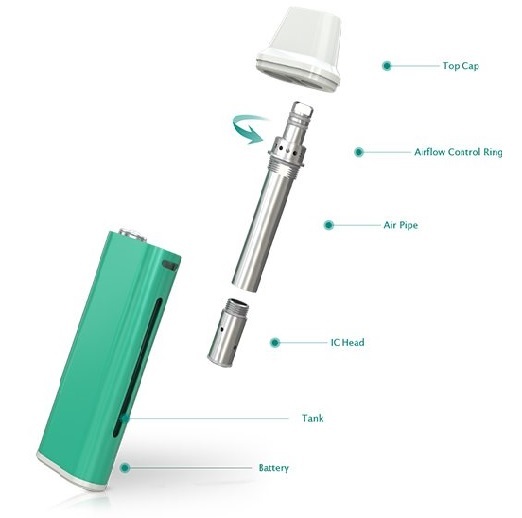 It’s a mouth to lung (MTL) vaporizer, so although it provides an adequate amount of vapour, the Eleaf iCare Mini won’t be a great choice for anyone who hopes to blow some big clouds. The unit is probably a better choice for light vapours and people who have just made the switch from cigarettes to vaping. 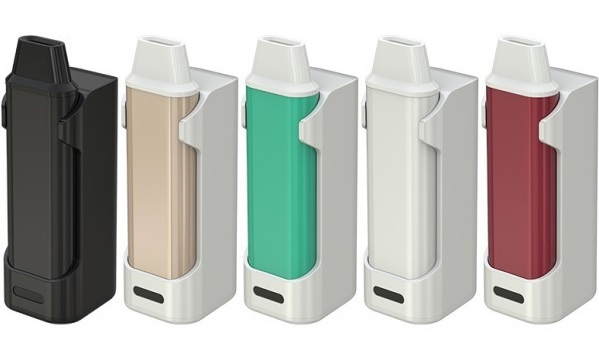 The Eleaf iCare Mini boasts three coloured LEDs that provide an indication of battery life. It’s a pretty nice touch. The green LED indicates the batter level is 16% to 100%. Yellow shows it has dropped to between 6% and 15% of its charge, and red shows the battery is 5% or less. Eleaf is based in Gaungdong Province in China. The company has been trading since 2011, and it appears to conduct it’s business in a reputable way. Unfortunately, Eleaf vaporizers appear to be prone to autofiring and many customers have commented about how dangerous this can be. Most of the customer comments we found were relating to problems with the iCare Mini. What Does the Eleaf iCare Mini Cost and is it Worth the Money? Depending on where you decide to buy, the Eleaf iCare Mini generally costs £20-£30. This puts it in a similar price bracket to the Innokin Endura T18, which has is a far superior option and has attained better customer reviews. Neither unit will be ideal for anyone who hopes blow some sizeable clouds. But if you wanted to create some impressive clouds you would not be considering this particular Eleaf vaporizer in the first place. Although, it’s a pretty cheap vaporizer to buy, customers who purchase the iCare Mini are not really getting a lot for their money, so it’s not a fantastic buy. Is it worth the money? The answer to that question is probably yes, but anyone who buys a unit and has a problem with it auto-firing is unlikely to feel like dancing on air. It’s also true to say there are other vaporizers available in the same price range that offer considerably more. Although it’s possible to purchase the Eleaf iCare Mini is directly from the manufacturer’s website, it’s generally cheaper and easier to buy via Amazon and, at the time of this review, the Amazon price was £19.99. 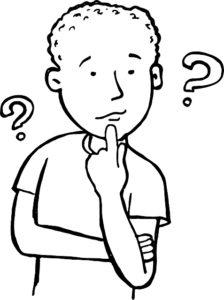 Eleaf customer services can be contacted via email or telephone. The company website also provides a mailing address for the Eleaf head office in China. Although the unit is fitted with a decent size battery, and the LED battery life indicators are a nice touch, the fact that Eleaf vaporizers appear to have a problem with autofiring is rather worrying. The Innokin Endura T18 has a similar price and, but the quality is better and it does not have a reputation for autofiring or causing other problems.